Giving is a deeply personal act. We'll work with you to match your giving and passions, and create a giving plan that meets your charitable and financial goals. Creating a fund with us is simple, takes little time, and allows you to create a legacy that will live on forever. Our professional staff handles all of the administrative details allowing you to focus on impacting your community. Our staff are experts in understanding the needs of the communities we serve. Through our grant process, we have an understanding of the regional nonprofit community in our core impact areas of art and culture, community betterment, education, environment, health, historic preservation and human service. This allows our staff to help you target your grantmaking to do the most good.  The Community Foundation is a 501(c)(3) nonprofit organization, which allows you to receive the maximum tax deduction at the time of your gift. Your gift may also be eligible to receive the Endow Iowa 25% State Tax Credit. Building a legacy for your community is important. We've helped hundreds of community-minded visionaries create a personal legacy that will last forever. We've been here for good for 60 years, and CFNEIA meets the most rigorous standards for integrity, accountability, and organizational effectiveness through National Standards for U.S. Community Foundations®.